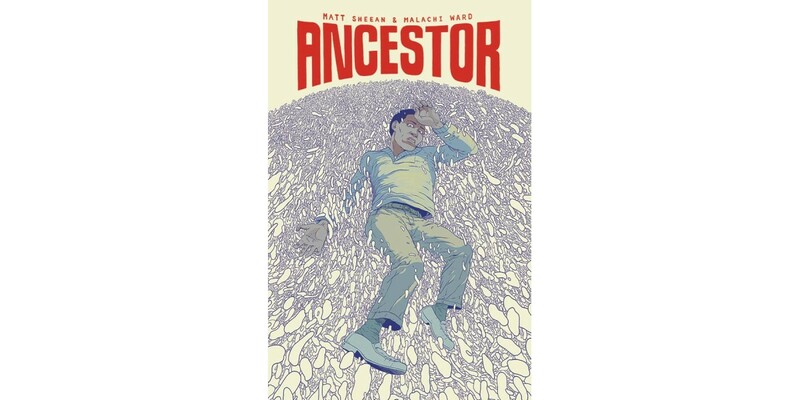 Image Comics is pleased to announce that the short sequential story ANCESTOR by Matt Sheean and Malachi Ward, first appearing in ISLAND, will be made available in a standalone graphic novella trade paperback form this October. In ANCESTOR readers uncover the truth behind The Service and search for answers from the mysterious Patrick Whiteside. Whiteside doesn’t require much: An open mind. Determination. The ability to make sacrifices. ANCESTOR trade paperback (ISBN 978-1632159236) will hit comic book stores on Wednesday, October 19th and can be pre-ordered using Diamond Code AUG160689. The final order cutoff deadline for retailers is Monday, September 19th. It will also be available in bookstores on Tuesday, October 25th and can also be pre-ordered on Amazon, Barnes & Noble, Indiebound, and Indigo.